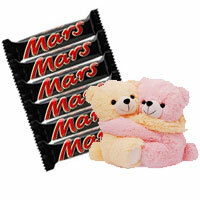 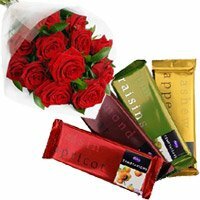 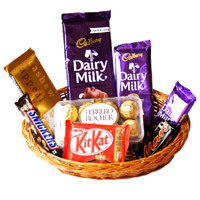 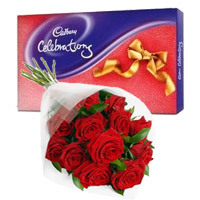 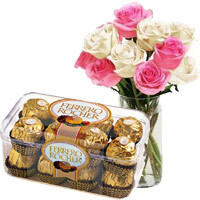 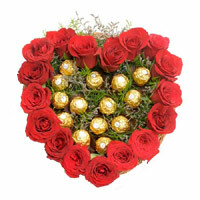 Best Diwali Gifts Delivery in Mumbai Place an Online Order to send Diwali Gifts to Mumbai. 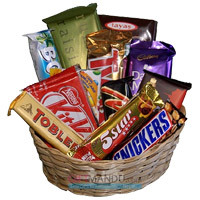 Send your best Diwali wishes by sending Diwali Chocolates to Mumbai. 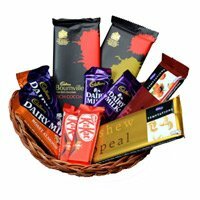 Send Diwali Gifts to Mumbai now. 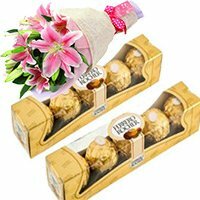 Send Diwali Chocolates to Mumbai. 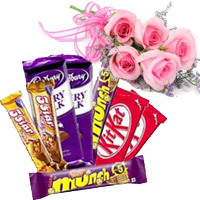 Gift Diwali Chocolates to Mumbai.